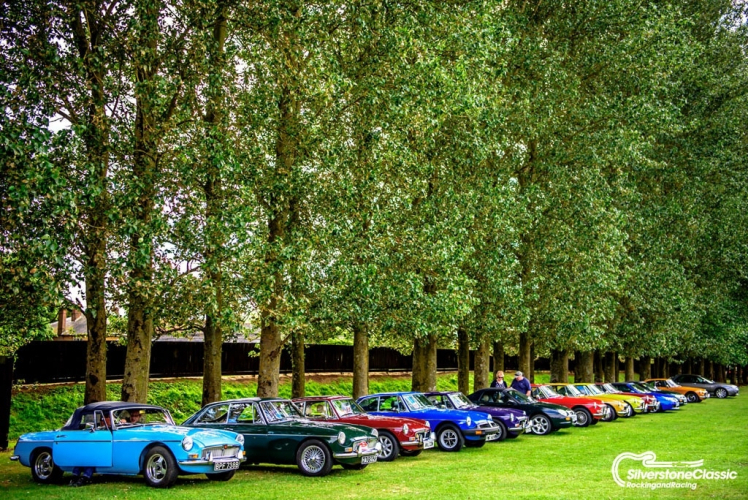 We will be at Silverstone Classic this weekend! 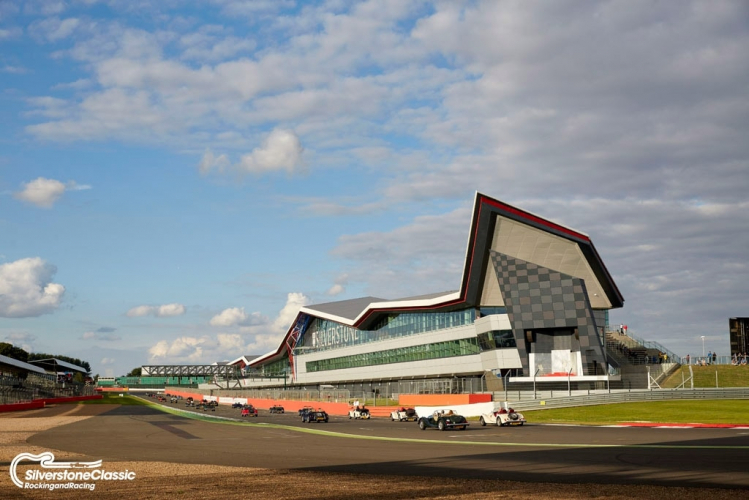 We’ll be at Silverstone Classic this weekend, why not come by and see us on Stand 50? 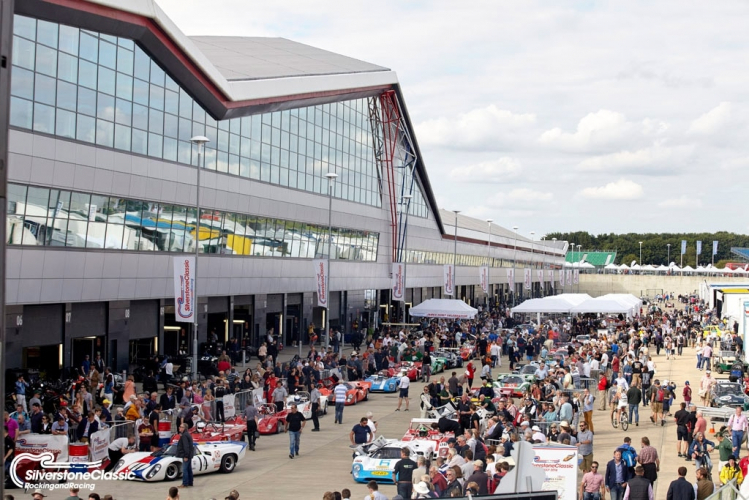 Silverstone Classic is a great show every year, which features a number of historic cars in races and on static displays over the three day weekend. 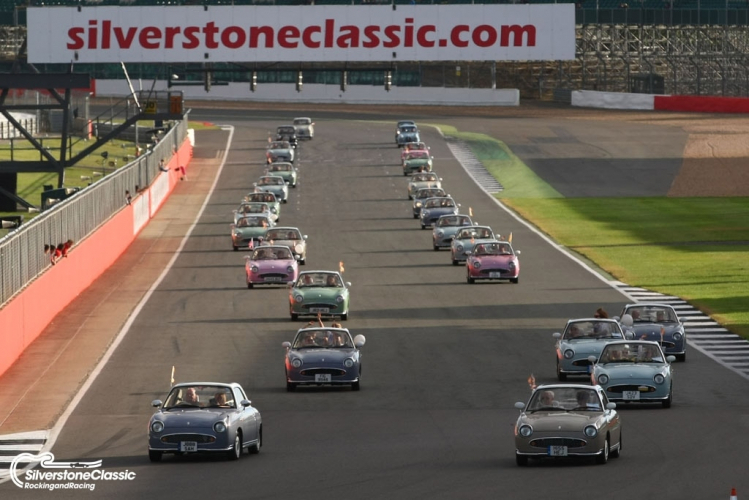 The show starts on Friday 28th July and it is one of the largest classic motor racing events in the calendar. 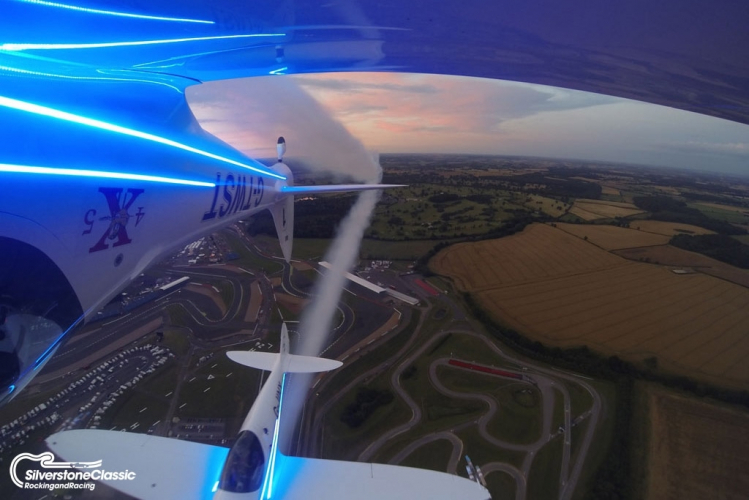 The weekend will see around 80,000 people come from far and wide to view a variety of attractions at the show. These include Formula 1 racing, Le Mans car racing and many other classic cars racing around the track. There will also be a selection of car clubs at the show, a range of celebrations for some historic anniversaries as well as trade stands, air shows and even live music. A notable celebration will be the 25th Anniversary of the Jaguar XJ220, where the aim is to have over 50 on display with a circuit parade too. 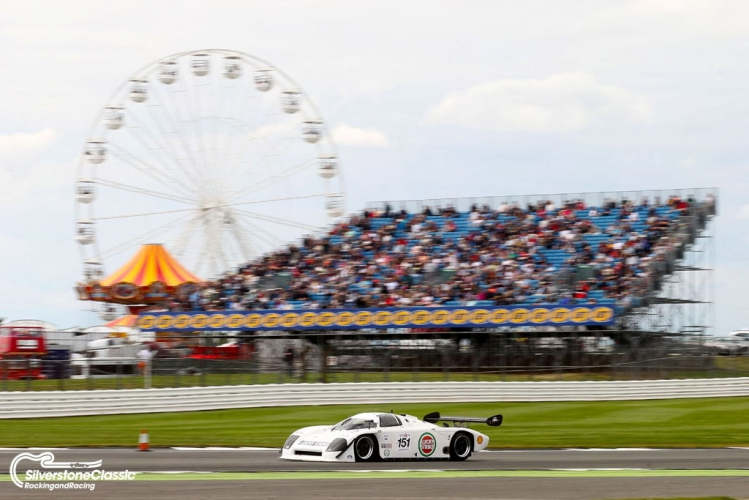 Silverstone Classic urges any owners of an XJ220 to bring them along and join the parade. 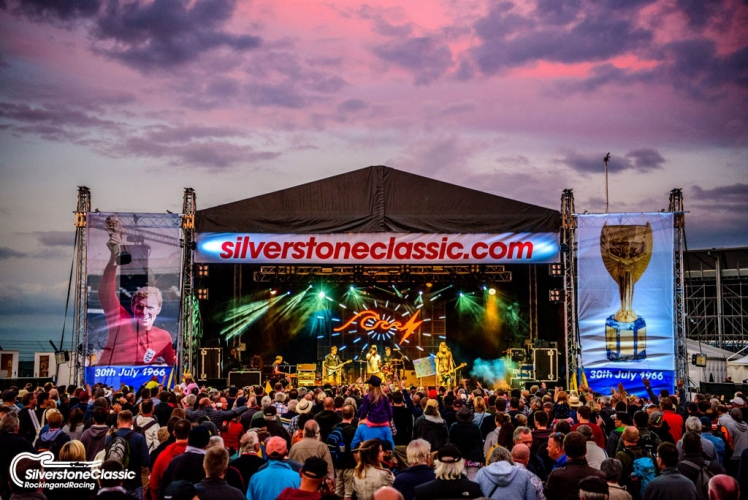 Silverstone Classic makes a great day out for the whole family as the show will also play host to funfair rides, crazy golf and the JET Big Wheel which will offer panoramic view of the circuit. The team will be on hand at Stand 50 this weekend to help you with any questions you might have about the benefits of our car covers. There will be a selection of our range on display, with fabric swatches and brochures available should you wish to have a think about which cover is right for you or even show to a friend. The team are extremely knowledgeable, with an incredible 28 years in the industry, and will be happy to help in any way they can.